Emerald Media - Air Astana Thrice weekly services. Air Astana Thrice weekly services. 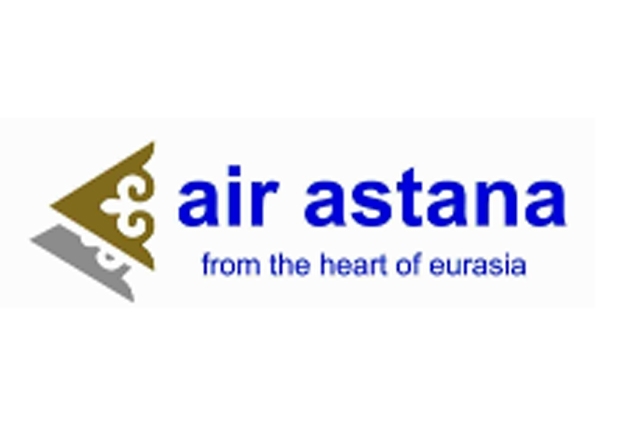 PR company Emerald Media, event organiser Purity and corporate filmmaker MBA Associates pooled their expertise to launch Air Astana's increased presence in London with direct thrice weekly services to Astana. A reception for 250 guests was held at the Mandarin Oriental.